Using their expertise, they have designed various sailing yachts for competitions like the America’s cup. Curious about these design specifications? 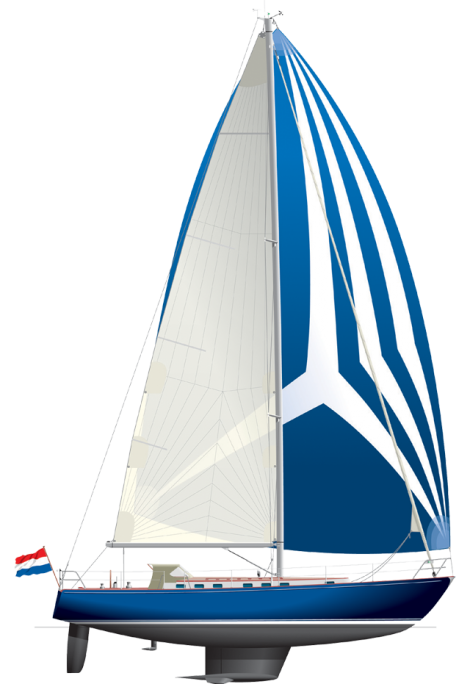 Please contact us for the design specifications of the Hutting 46 Explorer.